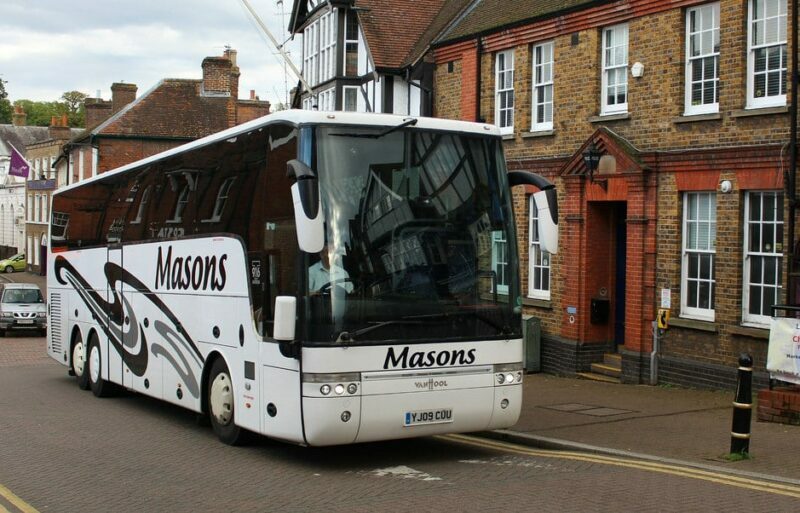 Masons Minibus & Coach Hire Limited offer coach trips, minibus hire and coach hire at affordable prices in the Aylesbury area. 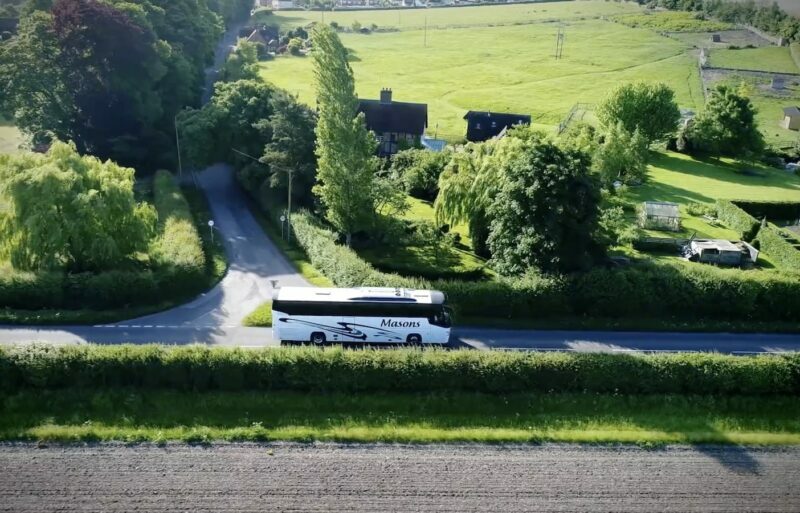 We hold an extensive amount of experience within the travel industry – operating for over 30 years we have become one of the leading coach and minibus providers throughout the UK. At Masons Minibus & Coach Hire Limited, we offer a wide range of amazing coach trips to really exciting places around England. A few of our favourite coach trips include Bruges’ Christmas Markets, Brighton day trips and Buckingham Palace visits. To find out about our other locations, browse through our days out page. In particular circumstances, private pickups can also be arranged; please contact us to ask about this. Are you part of a group attending an event? We can provide transport for small and large parties – we have a minibus that can seat up to 16 people; a mini coach hire service for groups of up to 25 people, and a coach service for up to 53 people. We offer comfortable and convenient travel with excellent service from our staff. We’re located less than 20 minutes from Aylesbury, so we’re very easy to get to. If you’d like to find out more about our coach trips or our coach hire & minibus hire services, give us a call today on 01296 661604. Alternatively, fill out our online contact form today and a member of the team will be happy to assist as soon as possible.